If there's a quote I'd like to live by, it's definitely this one. The print, if you're interested, is available as an instant download. You can purchase it here. You can also visit the Farmhouse Printables on etsy for more lovely and amazing prints! Anyway, on to my thoughts about the print. 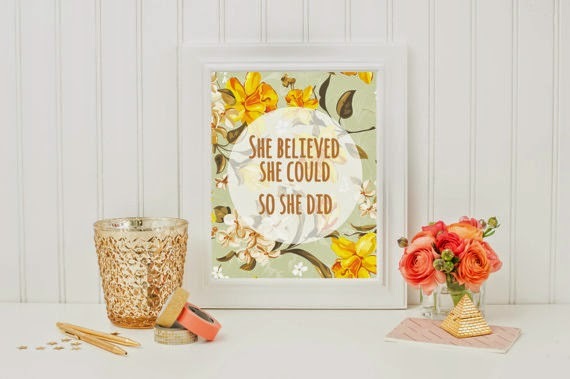 I love how the words, "she believed she could so she did" were placed in a white transparent circle in a floral background. It makes the whole appearance whimsical and lovely. And do take note that I love things that connect with the words whimsical and lovely. <3 The print when placed in a white frame, as seen on the product photo, is perfect for minimalist rooms. It will also be perfect for shabby chic-themed spaces. All in all, I think this print is flexible and can be placed anywhere, may it be residential or commercial. 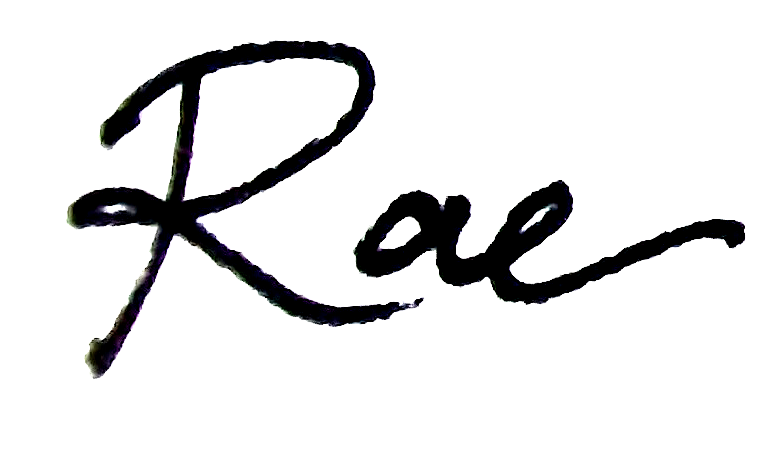 For me, Jess (the owner of Farmhouse Printables) is one creative gal! I love all her designs. Once I'm on her etsy shop, I feel as if I am in a Vintage paradise but with a modern twist! So what's the story behind this inspiring wall art? "Since I was little I have always loved having motivational quotes, and more so, quotes inspiring girls and women. This has always been a go for me, and I hope it will help inspire someone else out there. I also have a LOVE for vintage floral patterns. Whether its on a top, curtain, baking dish, or art print, I gotta have it! So this print is a great mix of those things :)"
Jess surely did inspire girls and women, and probably everyone too, of all types of gender; and I am one of them. Anyway, I printed the digital file I got in a cardstock on a high quality printer to get the best result. it looks absolutely lovely...I agree with everything you said...and I too love things with a vintage feel to them!